I stumble across random things to buy for weddings all the time. It can be online or at a store. Let's be totally honest, I find it hard to drive by a painted wall or barn and not think about it as a possible portrait location. It is just how I am wired, even in the middle of the busy season. Case in point: adorable little bottles of Maple Syrup from World Market Cost Plus. When I went to school in California (Go Banana Slugs! ), we spent an inordinate amount of time at Cost Plus and I wish we had them in New England. Luckily they now will ship you almost everything! These little bottles would be great for a fall wedding and could even serve as placecards if you added cute little tags! 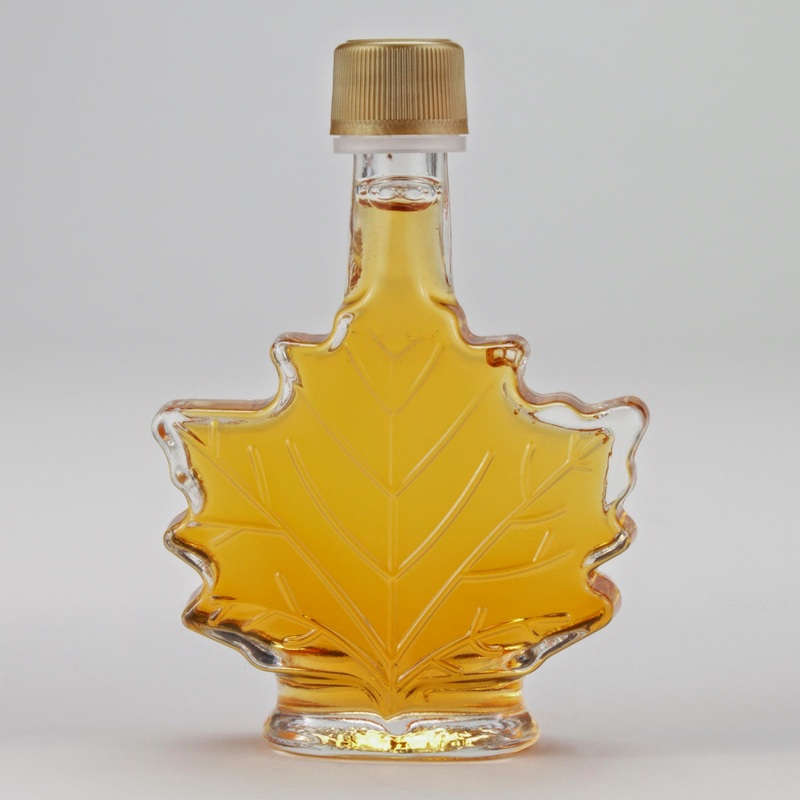 I have yet to buy them because I don't really need cute maple sugar bottles, however you should consider them if they work your your wedding!